The Place is in UNESCO World Heritage list is really nice especially in the night. You’ll see there rich golden gates and some fancy fountains. 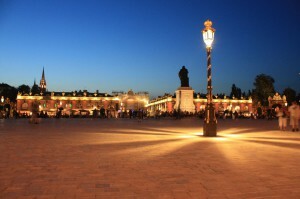 Park next to the square is worth visiting for relaxed walk or spending time to do a picnic. 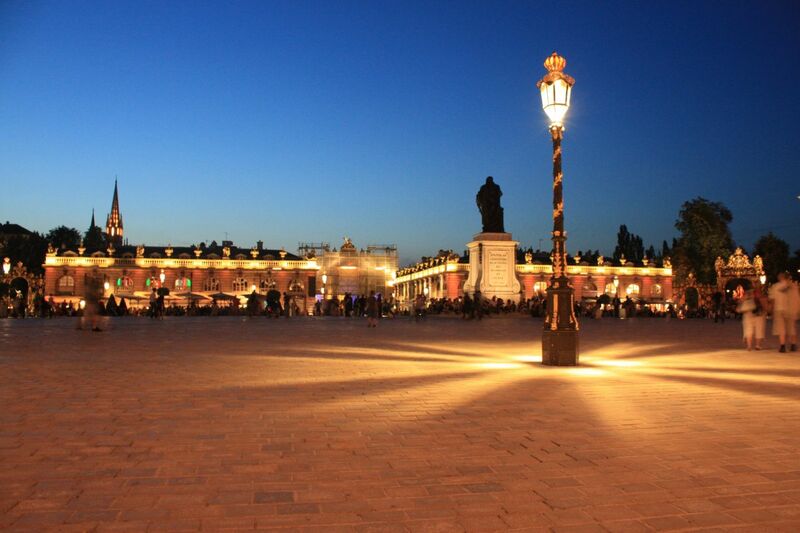 The Place Stanislas is in UNESCO World Heritage list is really nice especially in the night. If need to book a hotel in Nancy don’t pay much attention to parking, there are a lot of street parking spaces, even near the center.